What’s the difference between a broiler and a fryer? Actually, none, says the Chicken Council of America. Both are “meat chickens,” as compared to layers (the ones that produce eggs). 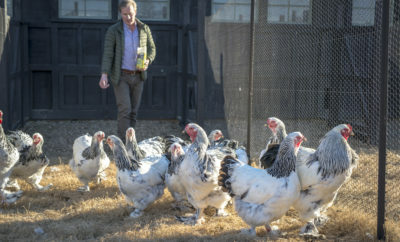 Today’s broilers are bred for their meat, according to Dan Nuckolls, president of the Tennessee Egg and Poultry Association. They may look like fluffy white chickens, but they’re actually engineered for specific food industry needs. Some are bred for fast-food requirements; the winter trend demands birds with more breast meat. 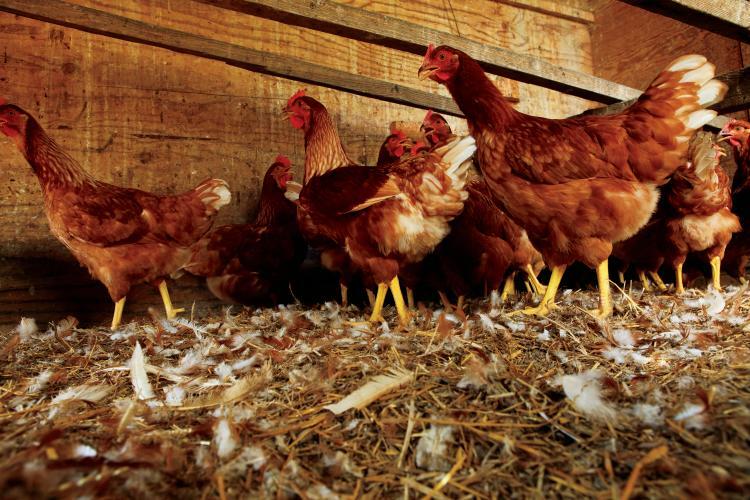 • 182.3 million broilers produced in 2003 (2004 Tennessee Department of Agriculture figures not yet available). • Cash receipts totaling $322 million in Tennessee, up 20% from 2002. • Broiler production is subsidized by large poultry companies like Koch Foods, Tyson and Pilgrim’s Pride. Day-old chicks, feed and technical advice are all supplied to private farmers; chickens are picked up at 38-55 days for processing. 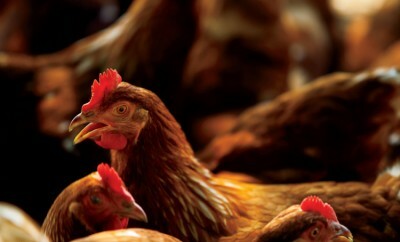 • Chicken has become America’s favorite meat, with top 90 pounds consumed per person per year. Is it TRUE that chickens can only lay so many eggs than They Are done?If you can let me know i would appriciate it.Thank you Angie. When hens are hatched, they are born with the total number of ova they will ever have, just as humans are. 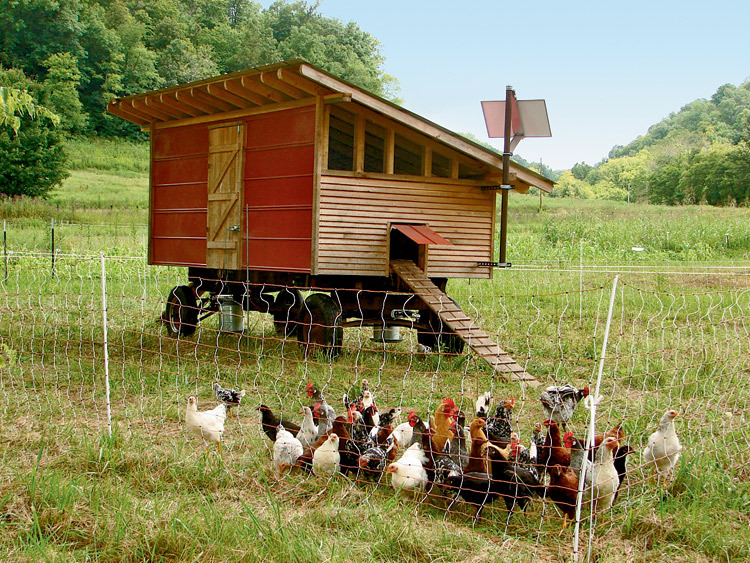 It depends on breed, as well as the management and nutrition, but hens can lay for several years. However, the higher the rate of production in the first year or two, the less likely the hen is to lay eggs in the following years. So yes, there is a limited number of eggs, but it could be as long as 3-5 years. Other factors also come into play – for example, hens often stop laying eggs for a while after a traumatizing event or in really cold weather. Do you know who to contact about raising pheasants for our own consumption? And do I need a permit to do so? I moved to Tenn. 2 years ago from Florida and raised orphaned squirrels and other small animals for over 30 years but just want to raise pheasants. Hi Shawnda, I’d recommend you reach out to the Tennessee Department of Agriculture. Hope this helps!